Any sort of oil spillage from your tank or pipework can be hazardous to nearby water sources, people and the environment in general. 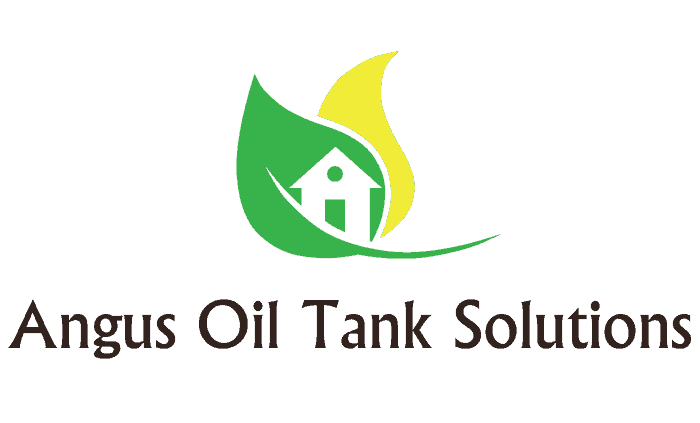 If you notice that your oil tank is leaking or malfunctioning in any way then you need to call in a professional to take a look. 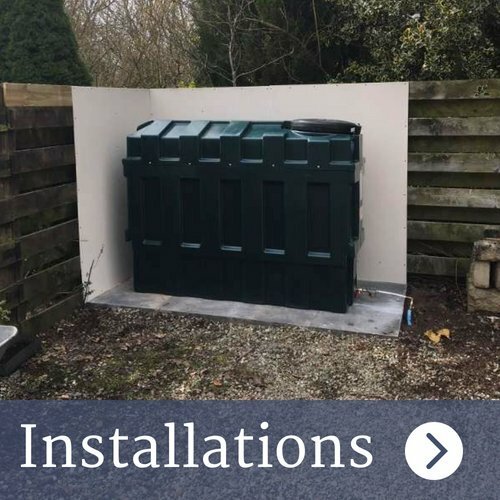 If you notice a leak, a malfunctioning piece of equipment, or even if your heating system isn't working as correctly as it should be, you should contact a professional oil tank specialist company such as ourselves, and arrange for a visit as soon as possible to check out the problem. The sooner the issue is fixed then the less oil that will be lost, and also less potential damage to the environment and surrounding areas will be done. Once the tank and pipework have been fixed or replaced by us, we will then provide a cleanup service of the areas affected, this will include any spillages which have occurred either at the tank, from the pipework or in your home. 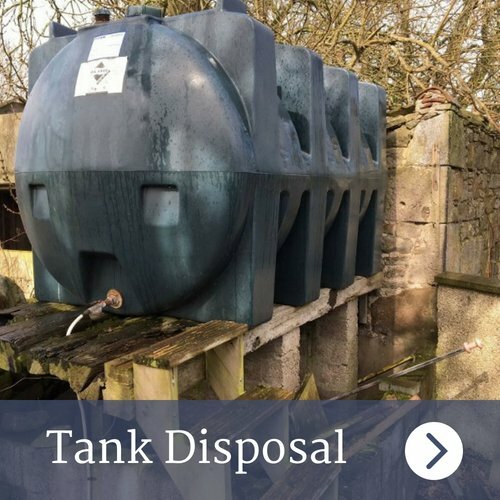 We provide our oil tank related services to a number of clients throughout Central Scotland and further afield, including for domestic, commercial and industrial customers. 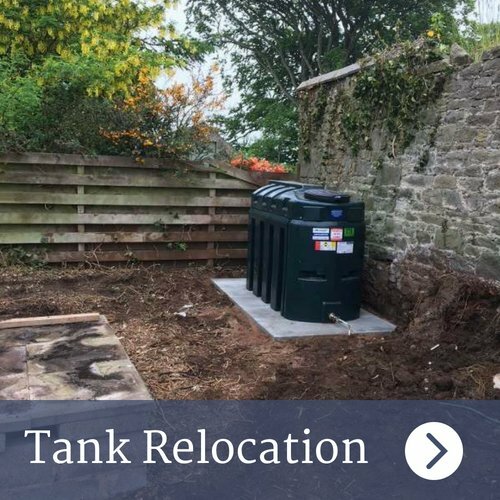 For a free quote, and to see how we can help you save money on your heating, give us a call on 07732 119842, email us at info@angusoiltanksolutions.com or use our online contact form.